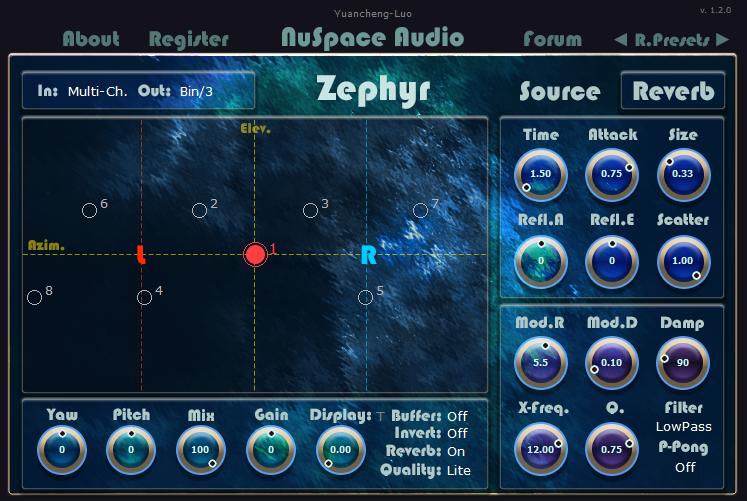 NuSpace Audio announces Immerse, our 3D audio bundle containing the Muze and Aeko plugins for VST/AU. Craft immersive soundscapes, spacious patterns, lush reverbs, and 3D mixes that will surround your listeners. See our store for pricing and discount rates! Quick tutorial/demo video on the different reverb modes of the Muze plugin. 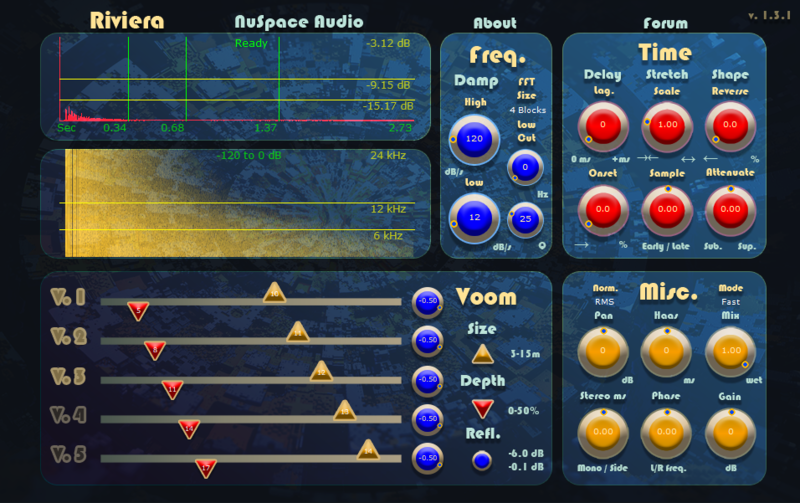 Updated the Muze plugin to version 1.1.4, adding a fifth reverb algorithm called Solarium to the selection. 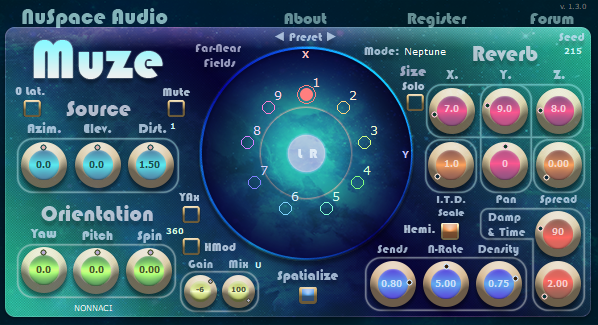 New Features Solarium: A swell and swarm reverb for turning sounds into soft ambients and long trails. 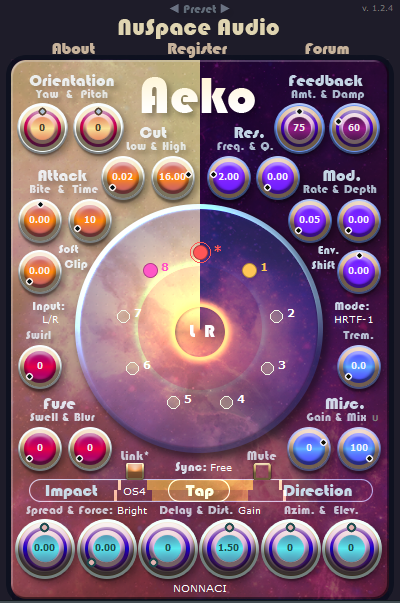 Boosted Reverb-Indigo reflection density Added 10+ more Presets Dry followed by effects.